Social Sense has been chosen as the preferred partner to support a Greater Manchester Police Youth Engagement initiative for the next 12 months. 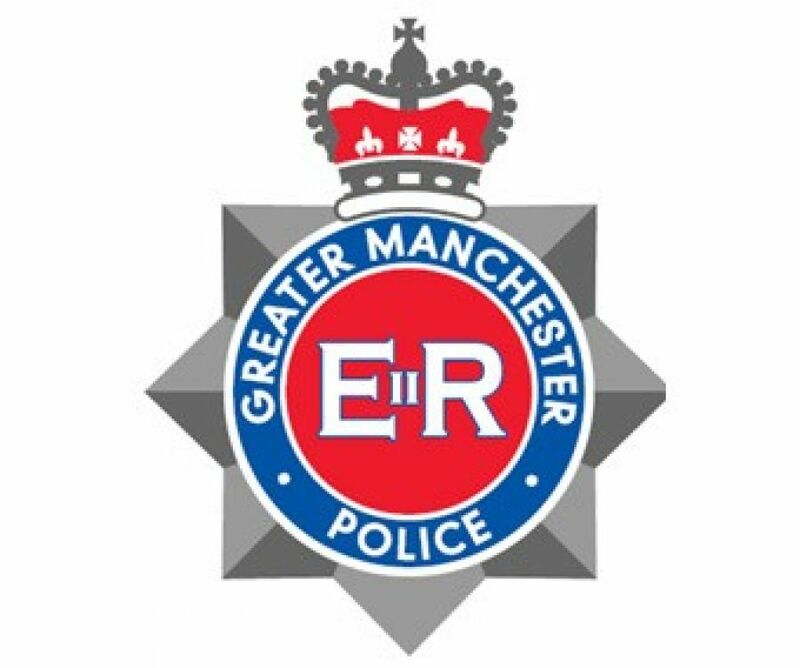 This entry was posted in Community Safety, Social Marketing, Social Norms and tagged crime reduction, Greater Manchester Police, mobile app', police, proceeds of crime, youth engagement. Now in its fifth year, the R U Different? programme has now engaged with over 100,000 Young People in all different parts of the UK. During that time we have learned that changing perceptions can positively and measurably affect behaviours. We’ve also seen in our ‘control’ schools, that delivering just a survey will result in comparatively negative shifts in both areas. This entry was posted in Education and PSHE, Social Marketing, Social Norms and tagged digital, enterprise day, innovation, mobile app', mobile phones, smartphones, social marketing campaigns, social media, young people, youth engagement.